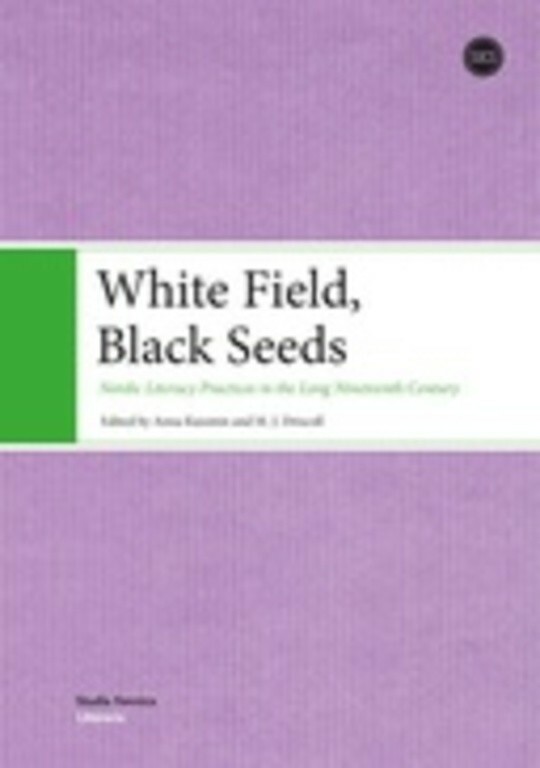 White field, black seeds—who can sow? Although the riddle from which this these words are taken comes from oral tradition, it refers to the ability to write, a skill which in most Nordic countries was not regarded as necessary for everyone. And yet a significant number of ordinary people with no access to formal schooling took up the pen and produced a variety of highly interesting texts: diaries, letters, memoirs, collections of folklore and handwritten newspapers. A New History from Below?